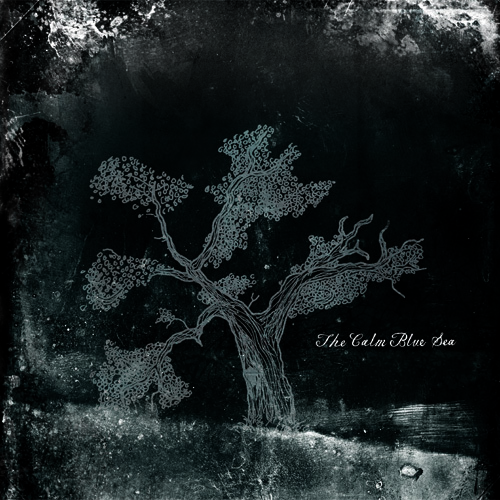 The Calm Blue Sea reissue their self titled album on Modern Outsider records. This is an album that is a ‘must have’ in any discerning music listeners collection. From the opening We Happy Few to the last track Now Those Ashes Are At the Bottom, you will not be disappointed with the music on offer. This is a reissue/remaster on the Modern Outsider record label and this time around it is getting released on vinyl. The CD version has a slightly different track order from the original release, this is to accommodate the two sided vinyl release. There are also two bonus tracks on the CD, Fire and also Now Those Ashes Are At The Bottom. This entry was posted on August 2, 2011, 11:45 pm and is filed under Playlists. You can follow any responses to this entry through RSS 2.0. You can leave a response, or trackback from your own site.